version). See bump of the minimum required PHP version. Fatal Error Protection with the so-called WSOD protection (white-screen-of-death protection), A mechanism has been implemented to detect fatal errors and, in certain designated areas of WordPress, recover from them. E.g. Screenshot. Note that, while the primary reason for implementing the fatal error protection mechanism was making the process of updating PHP less “dangerous”, it is technically not tied to the update at all. In fact, it will be enabled permanently and discover fatal errors under any circumstances. The functionality can also be disabled entirely if that is preferred, via a new constant WP_DISABLE_FATAL_ERROR_HANDLER or, more dynamically, a corresponding wp_fatal_error_handler_enabled filter. 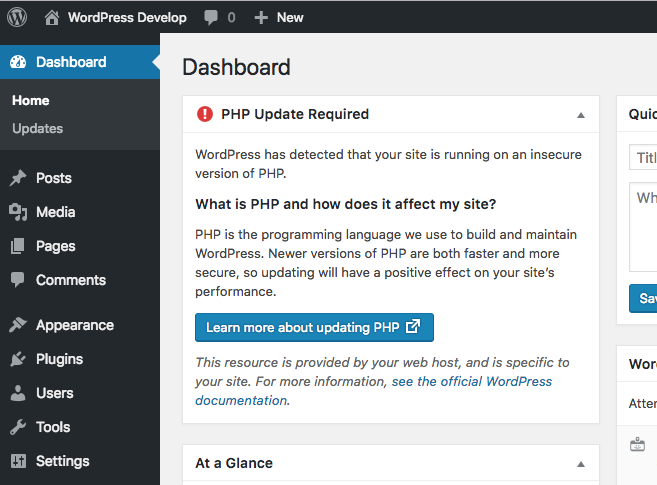 WordPress 5.1 will display a warning for those plugins that require a higher PHP version than the one currently active. Great news for WooCommerce store owner. 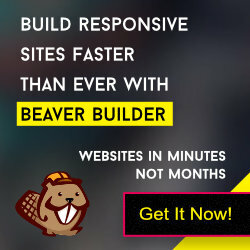 Your WooCommerce Store In Your Pocket. Manage your orders, receive sales notifications, and view key metrics wherever you are. The WooCommerce app is powered by Jetpack. Learn how to connect to your store. Available now for Android and iOS. Create folder wp-cli in C drive. 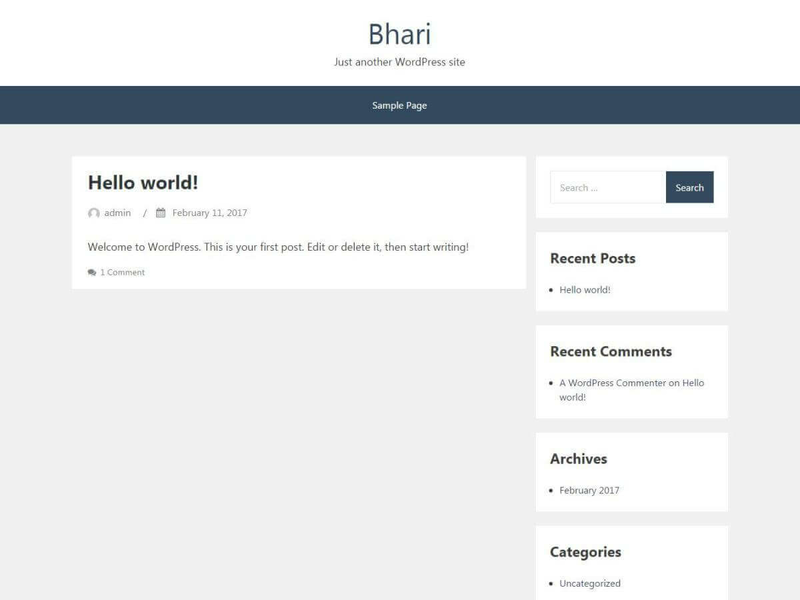 Create wp.bat file in C:\wp-cli\ and write below code in it. Open system environment and set C:\wp-cli as environment path. Open Command Prompt and type command wp and press Enter. It’ll show you the like the below screenshot. 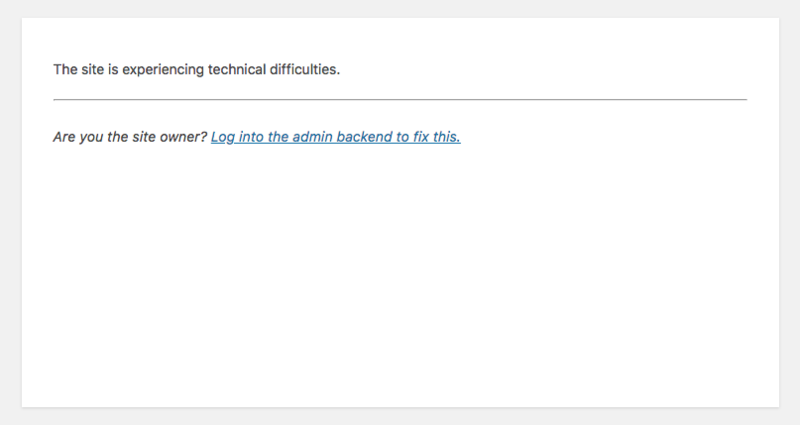 Fix: WooCommerce – Sorry, this file type is not permitted for security reasons. Add below filter to fix the file permission issue of WooCommerce. Getting different REAL MIME type from function finfo_file. The issue maybe the different Operating Systems or due to Different PHP versions. But, While debugging the issue, When I try to upload the XML on localhost I got the text/xml as a real MIME type and on live site its application/xml. But, It is different on the LIVE site. Author Mahesh WaghmarePosted on December 19, 2018 Categories FixTags file permission, Fix, woocommerce1 Comment on Fix: WooCommerce – Sorry, this file type is not permitted for security reasons. If you have used function wp_handle_sideload() in any of your plugin/theme then you need to pass the mimes types too. Because WordPress 5.0.1 Security Released. In which the uploaded files are validated with the real MIME type. E.g. If you have set the application/xml MIME type though filter upload_mimes to upload the XML file and if the real MIME type of uploaded file is text/xml then the file was not uploaded. And it shows the below message. To fix this you need to set the mimes for function wp_handle_sideload(). Check below code for reference.